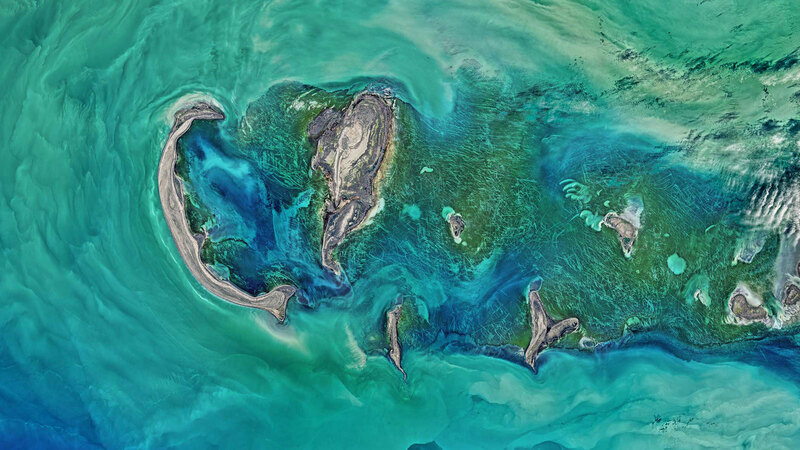 Where ideas come to life, extraordinary stories are told, and where great content is shared with the world. 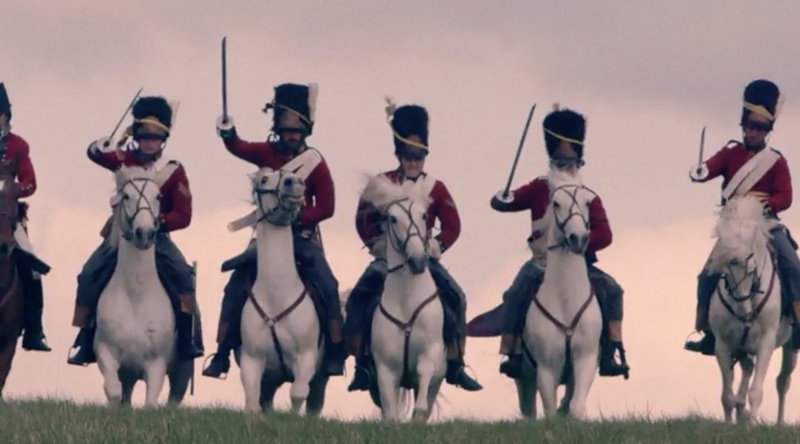 An international distributor of factual, unscripted and documentary content representing more than 100 independent producers from around the world. 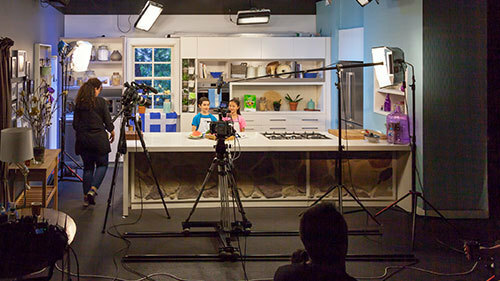 Flame Media’s fully-integrated television production arm based in Sydney, Australia. 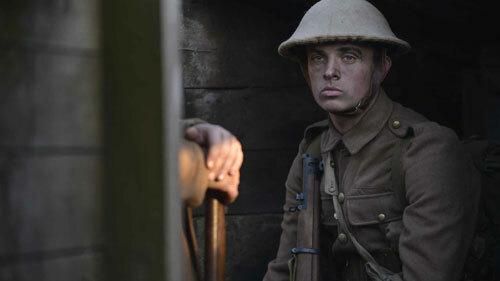 The UK production arm, working across factual, specialist factual and factual entertainment programming. 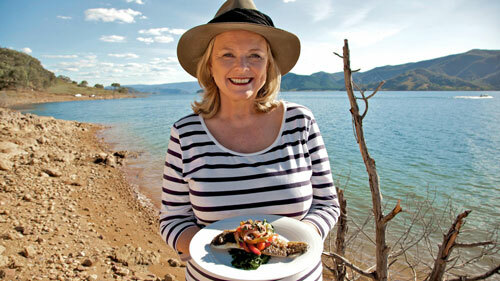 Lyndey Milan OAM is one of Australia’s most recognised food, wine and lifestyle personalities with a career spanning 30+ years. Flame Studio is a purpose built sound-controlled studio floor located in Sydney, Australia. Flame Advisory’s mission is to assist Producers and broadcasters in the financing of their programming and the structuring of their finances. Great content to share with the World. 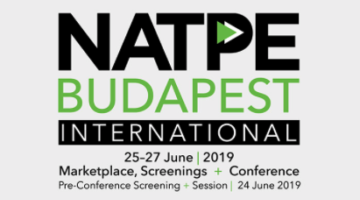 Make sure to meet the team attending NATPE Budapest International 201​9. 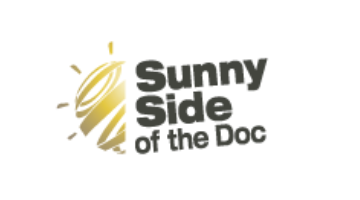 Make sure to meet the team attending Sunny Side of the Doc 2019. 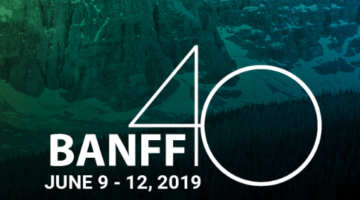 Make sure to meet the team attending BANFF 2019.